Marcia created these gloves to help you make quilts, easily. To avoid your hands from slipping you simply have to wear the gloves and it’ll make the stitches more consistent. 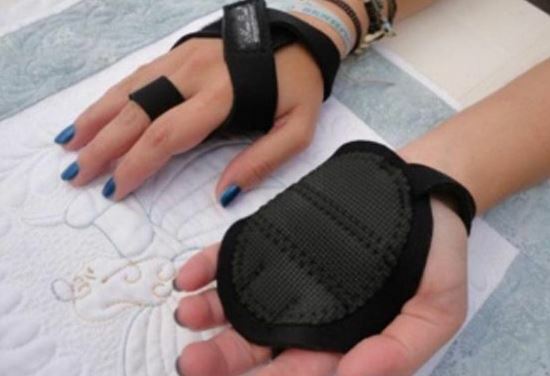 Enter for a chance to win one pair of Quilting Grip Gloves. The deadline to enter is February 17th, 2019 at 11:59:59 PM Eastern Time.